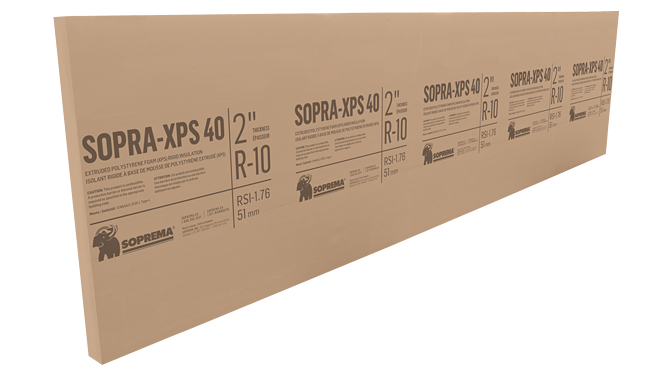 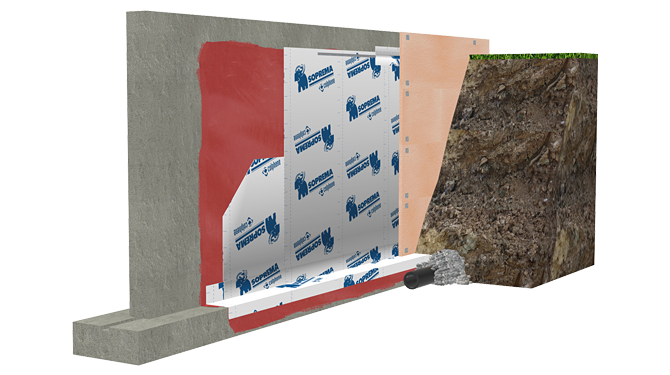 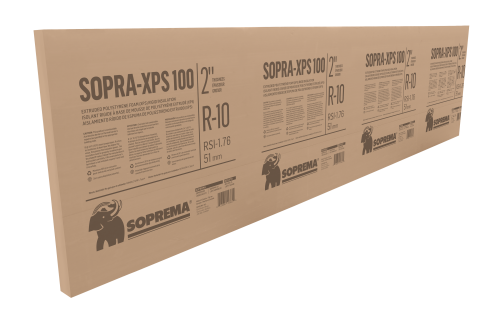 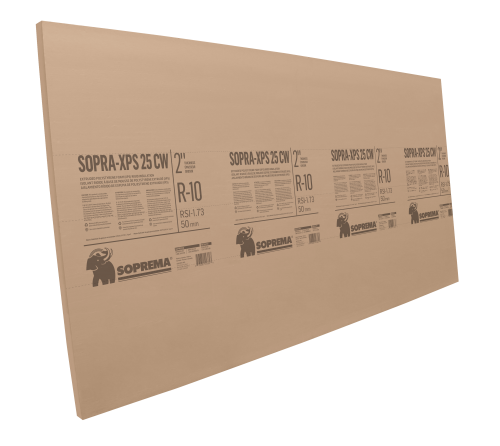 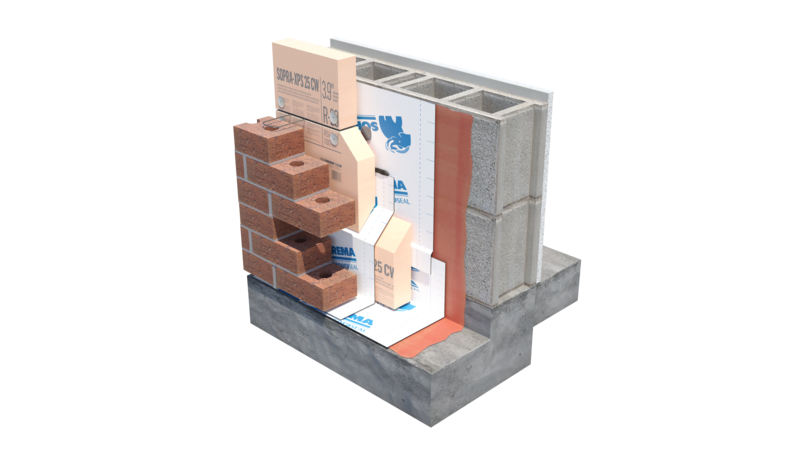 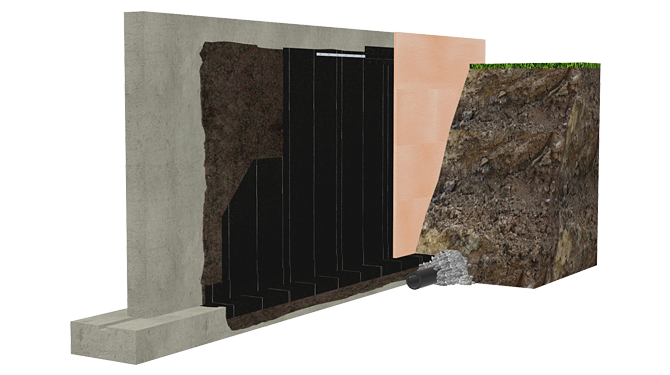 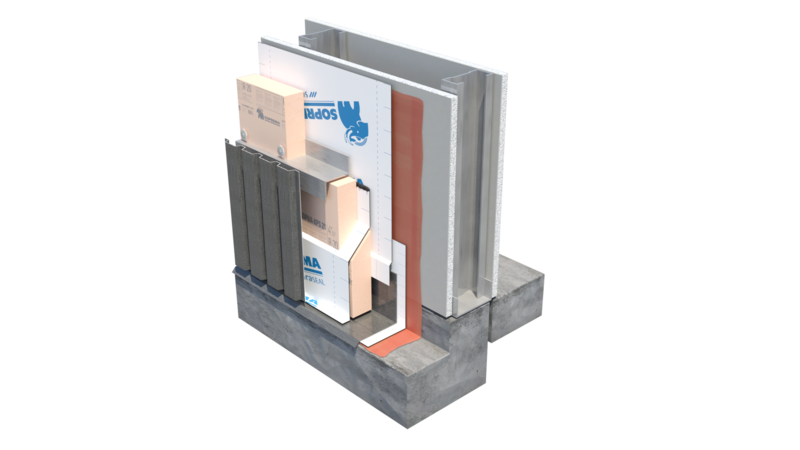 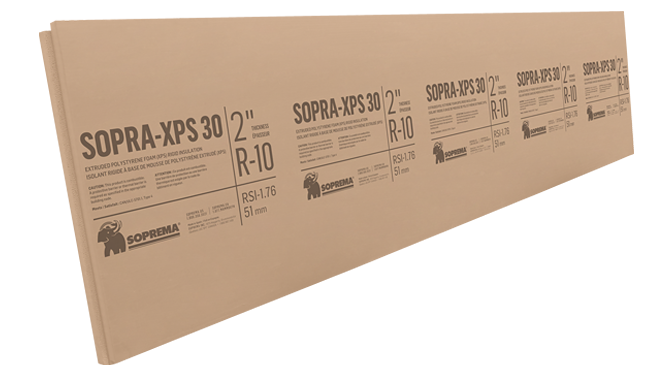 SOPRA-XPS is a rigid extruded polystyrene thermal insulating board with shiplap or squared edges on its four sides. 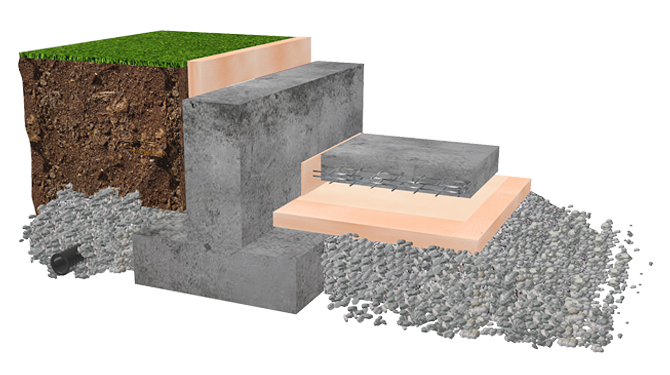 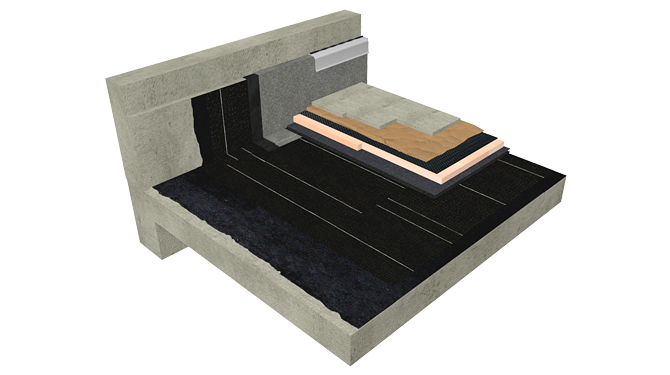 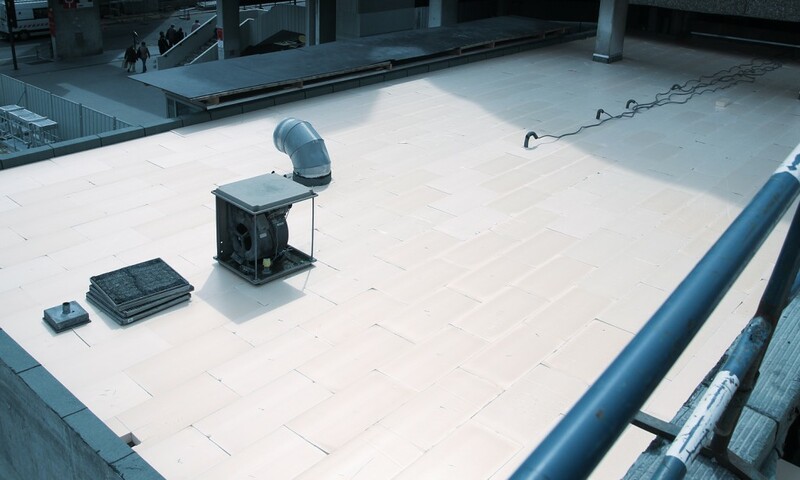 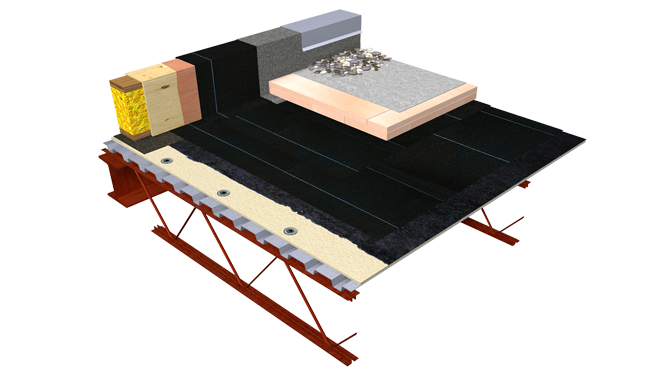 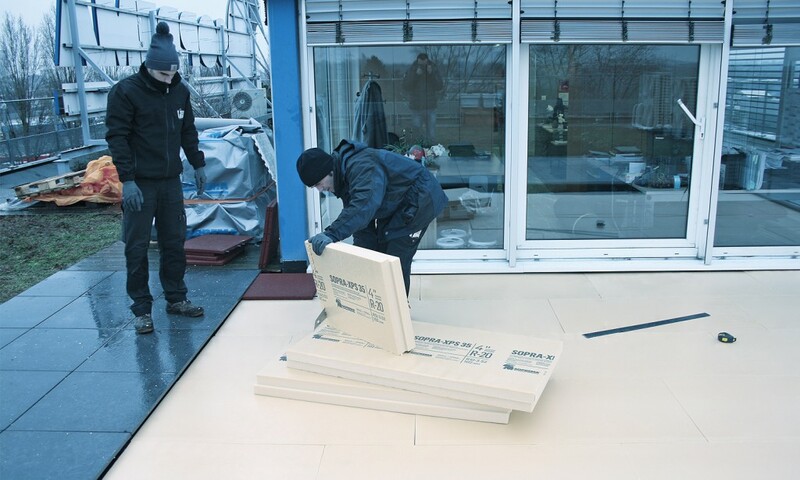 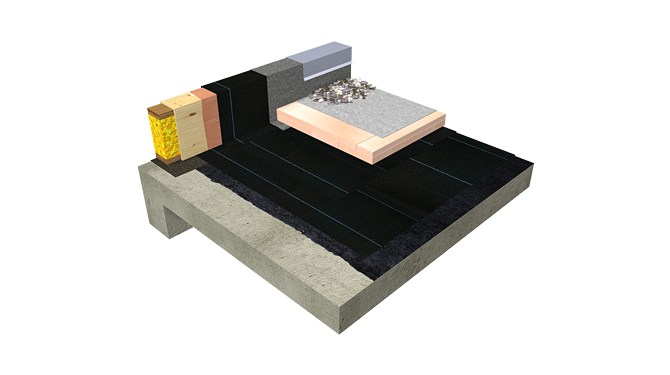 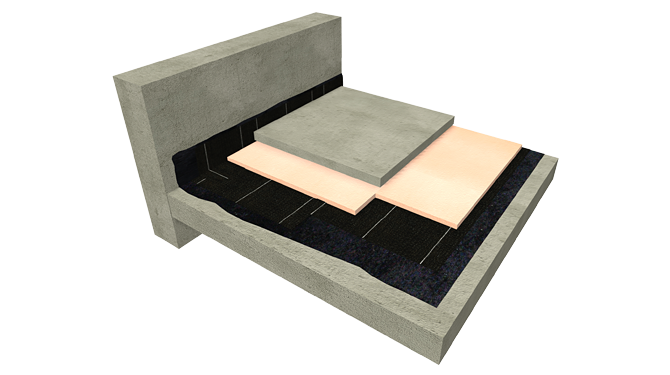 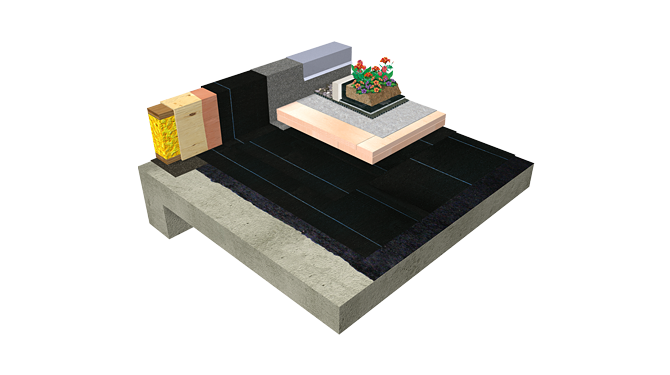 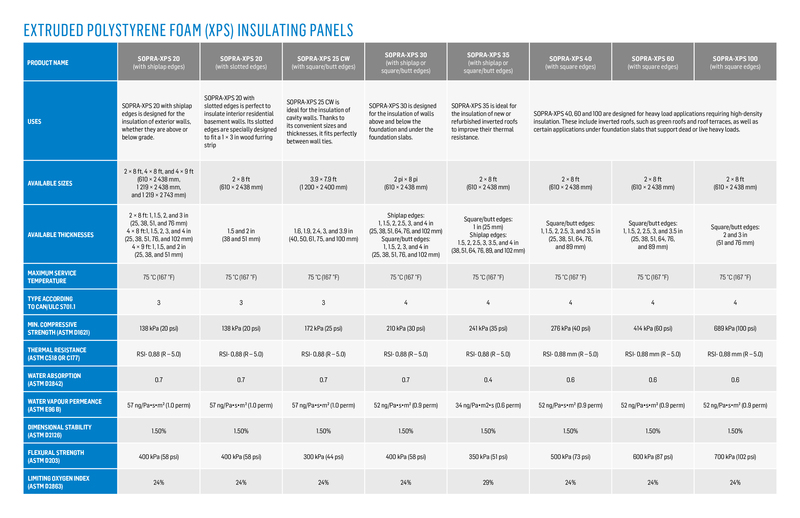 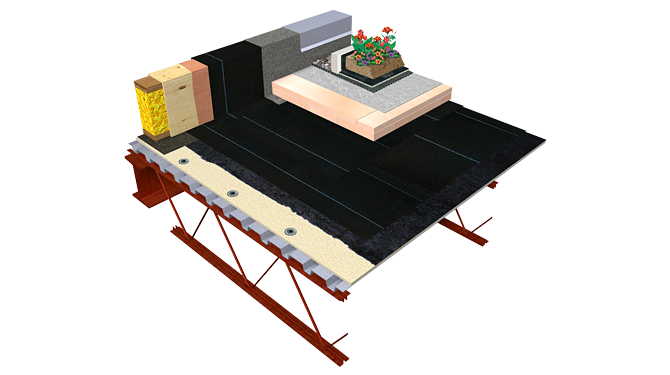 It is composed of closed-cell foam and is mainly used as thermal insulation for foundation systems, inverted roofs (including roof terraces and green roofs) and parking lots made with SOPREMA products. 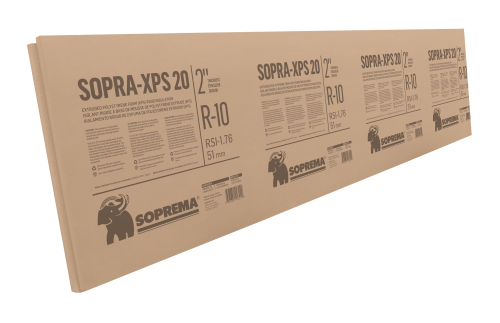 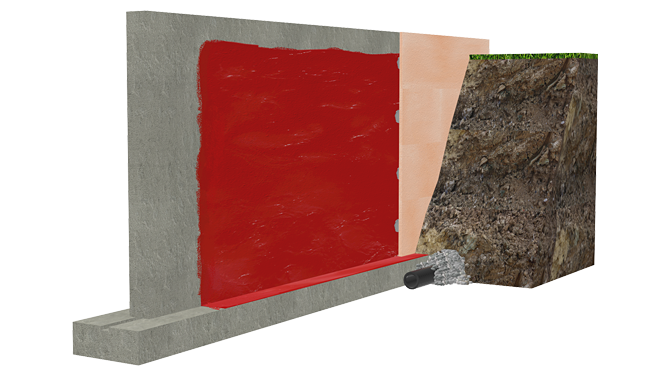 WHY CHOOSE SOPREMA PRODUCTS FOR THE CONSTRUCTION OF YOUR BUILDING?